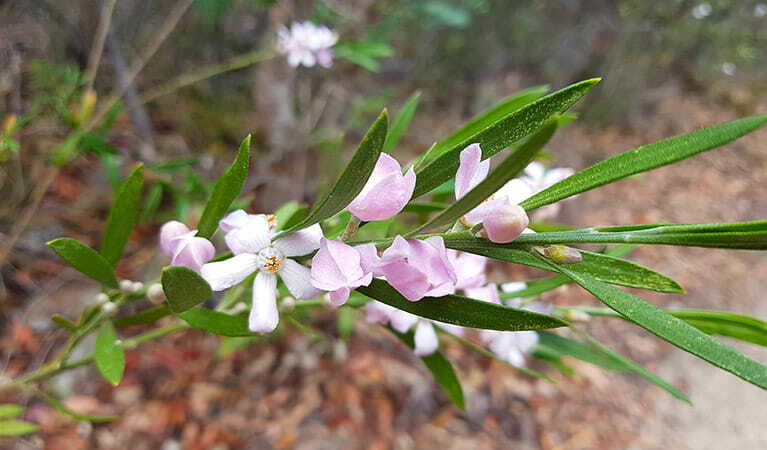 Muogamarra Nature Reserve is an extraordinary place to view wildflowers in spring, just north of Sydney. It opens just 6 weekends a year, preserving the fragile ecosystems and Aboriginal cultural heritage. 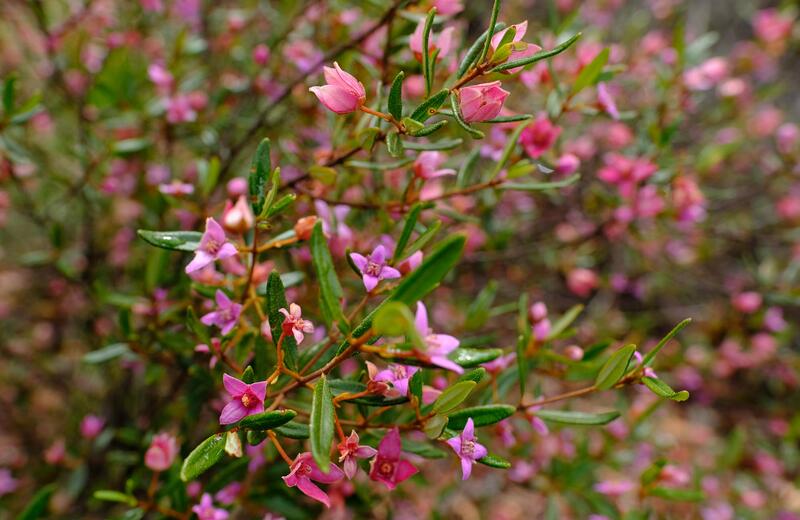 Visit Muogamarra in spring as the reserve transforms into a brilliant display of colour when wildflowers come into bloom. 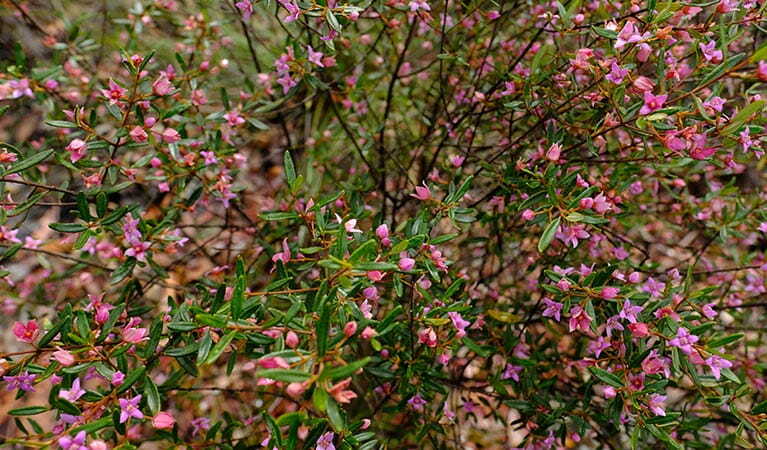 You’ll see waratahs, majestic angophoras, old-man banksias, pink boronias and delicate native orchids. The reserve is home to many native animals like echidnas, and birdwatchers might glimpse a soaring wedge-tail eagle or an iconic lyrebird. 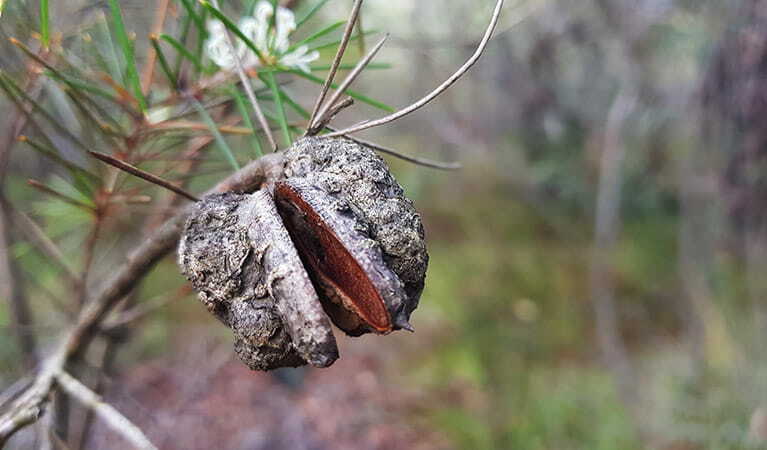 To visit Muogamarra Nature Reserve, join a Discovery guided tour and discover the secrets of this special place from our volunteer guides. 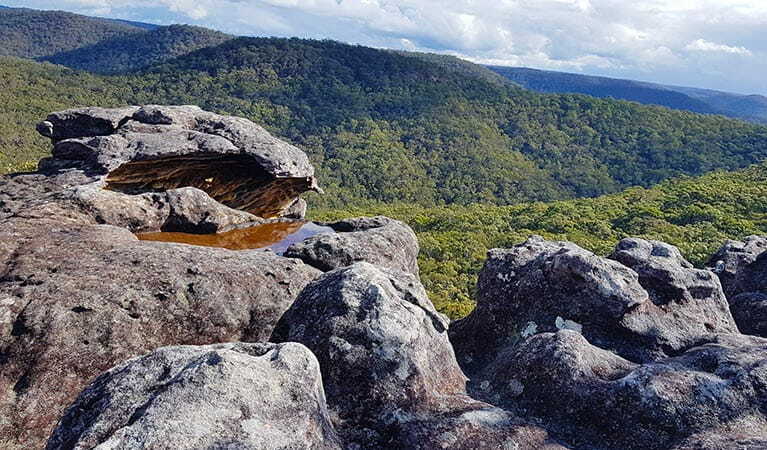 You'll get the chance to see Aboriginal rock engravings and learn about the area's significance on a Muogamarra Aboriginal heritage walk. If you'd prefer to take things at your own pace, simply pack a picnic and a pair of binoculars and take in spectacular views on a self-guided walk. 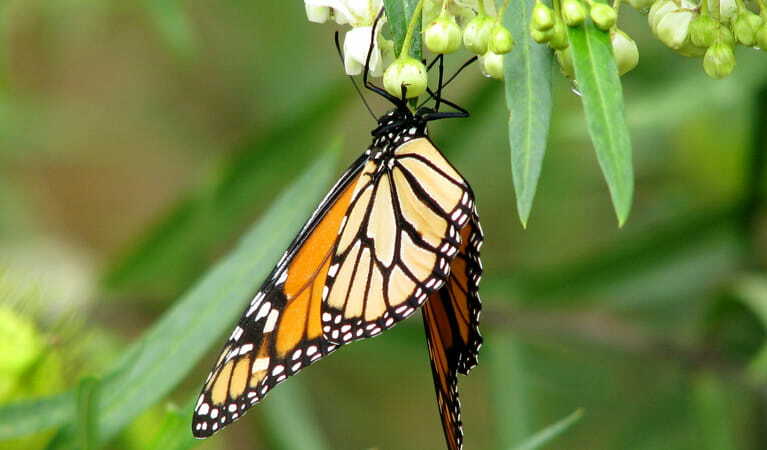 This is only possible during the 6 weekends that the reserve is open to the public. 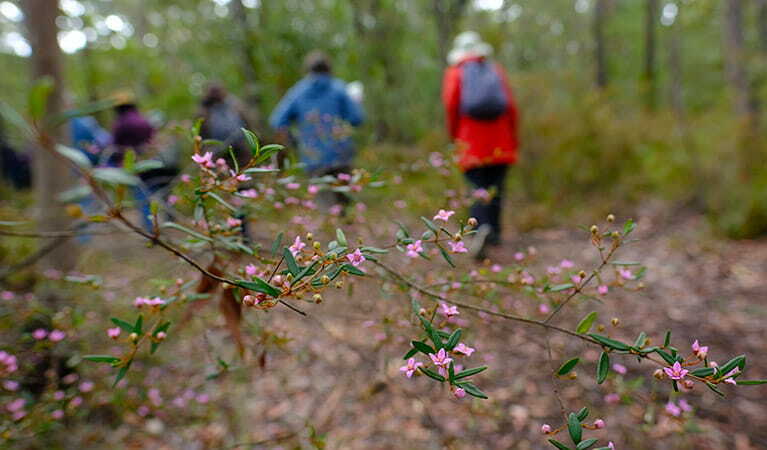 Take a guided walk through Muogamarra Nature Reserve, right on Sydney's doorstep, and enjoy the brilliant display of plants and wildflowers. 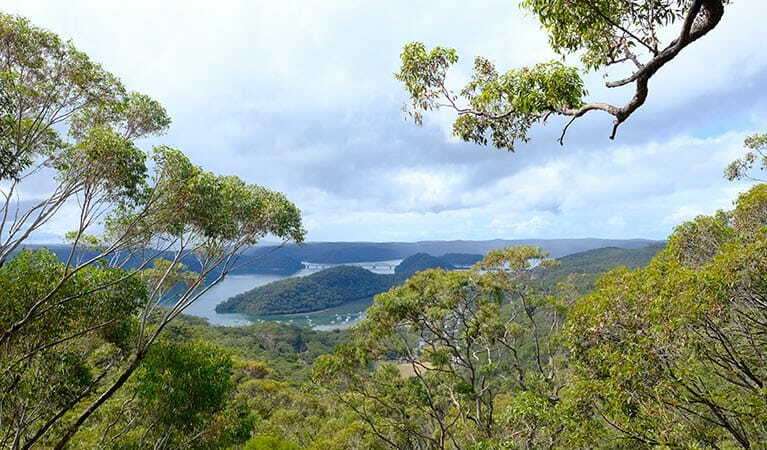 Muogamarra Nature Reserve is open to the public from 9am to 4.30pm for 6 weekends around August and September each year. 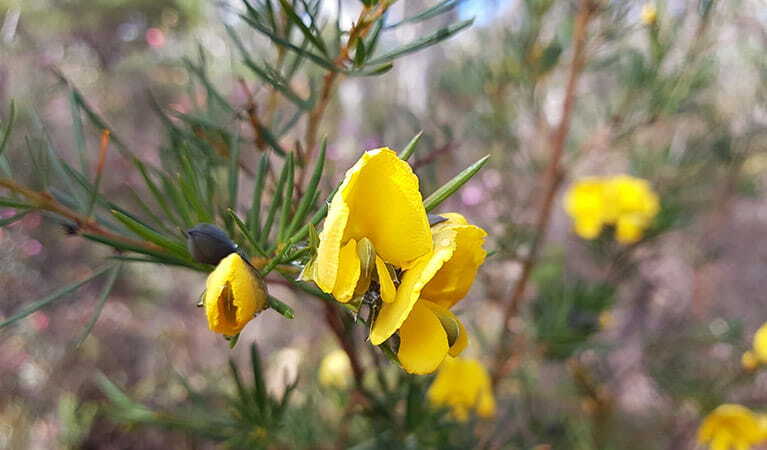 The reserve is closed to the public at other times to protect sensitive natural and cultural heritage values. 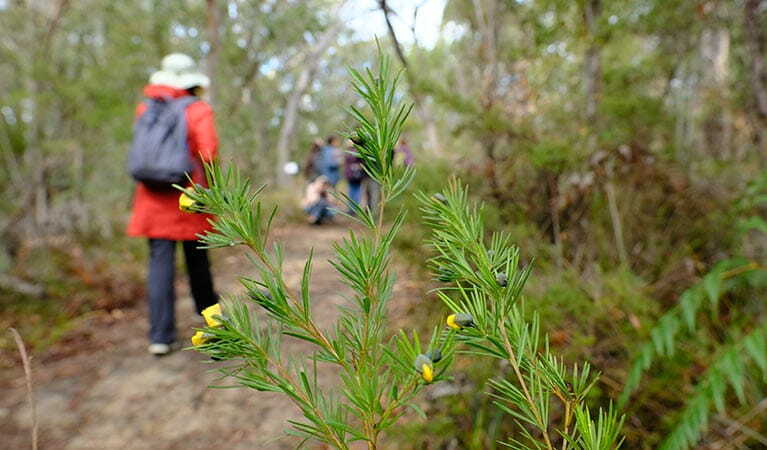 Annual passes are not valid for entry to Muogamarra Nature Reserve. Contact hours: 9am to 5pm daily. 9am to 4pm daily in June and July. Closed Christmas Day.